So I had my dental done. I was literally trembling on the chair but, I got through it thank God. Today I have this quick outfit of the day. 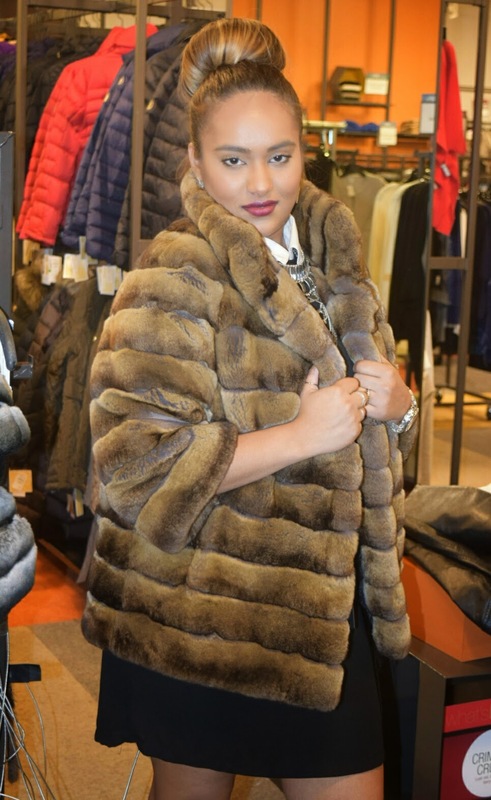 I wore it to an event I attended at Neiman Marcus where I had so much fun playing dress up. 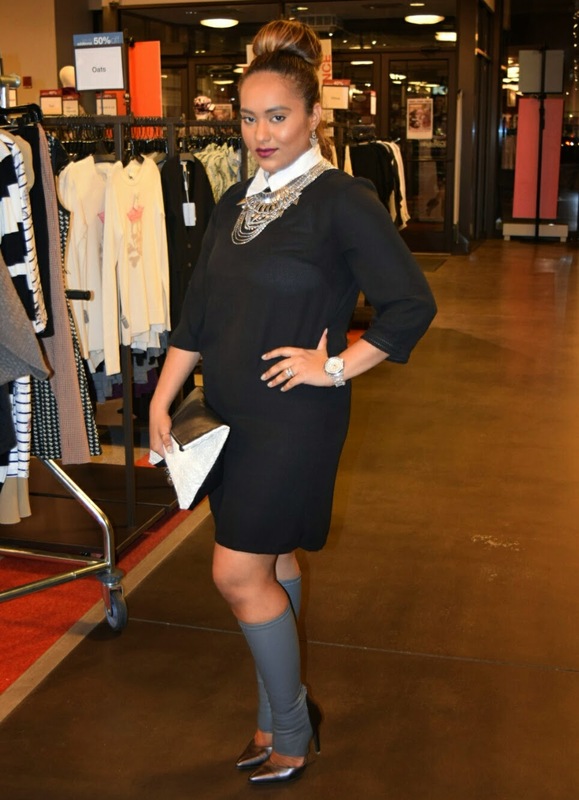 As for the outfit I was feeling a bit preppy hence the collared shirt inside of the dress and the sock like gray pumps. To add a bit of chic I went for a very layered Neckalce and a high bun. These gray shoe-boots were my fave for the fall. If you follow me on social media, you will know my current fave; which is a chestnut color calf boot. Please excuse my many expressions when shopping for shoes. What are some of your favorite shoe styles?